Guest Blogger Mike Angley joins Sammy in the ‘Studio’! 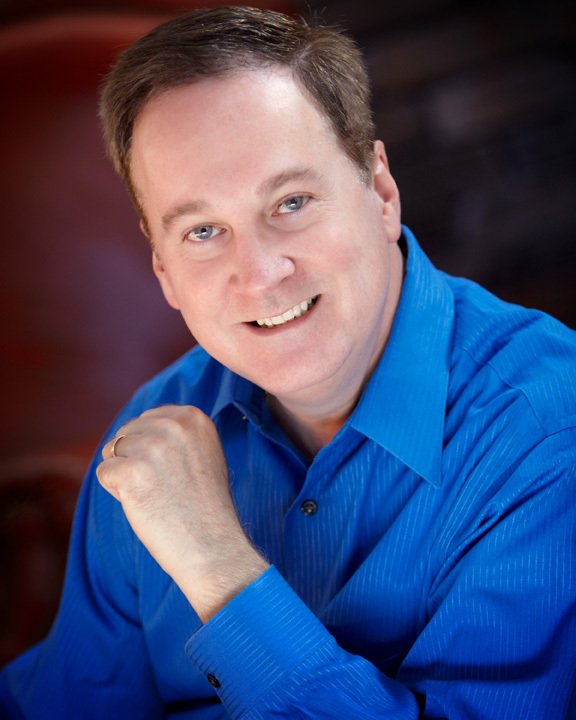 Sammy: Welcome to our Guest Mike Angley, award-winning author of the Child Finder Trilogy, and a retired Air Force Colonel! As a retired Air Force officer, what made you decide to write novels following your first career? What is the Child Finder Trilogy about? 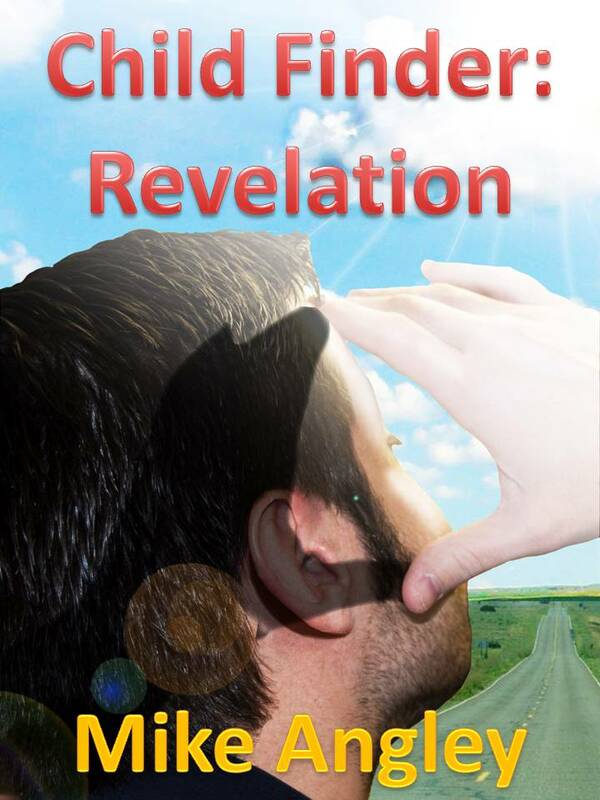 “The trilogy is a mystery/suspense series with paranormal and religious edges. It features a protagonist, Air Force Special Agent Patrick S. O’Donnell, who is as tough as 24’s Jack Bauer, but with the endearing, family-values heart of 7th Heaven’s Eric Camden. He’s an early-thirties Air Force Major assigned to the Pentagon when the 9/11 terrorist attacks take place. 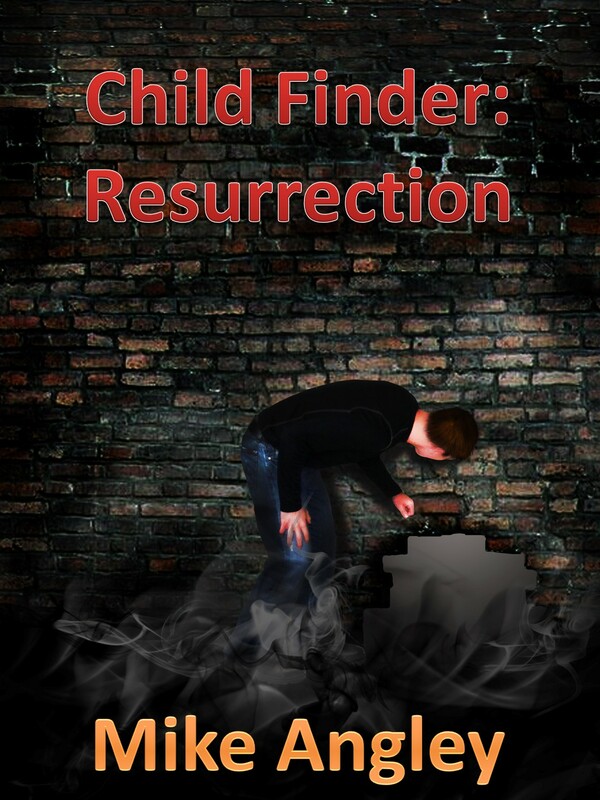 “Child Finder: Resurrection launched in November 2009. It has been a year and a half since Agent O’Donnell left the secret child rescue program after it went horribly off-track, resulting in murder and endangering his own family. And just when he thinks he’s comfortably put this painful past behind him, he receives a call from his mentor. The murky, shadowy Top Secret community where he once was center-stage has been revised, revamped, resurrected! When will the third and final story publish, and what happens in it? How did you develop the character of your protagonist? Please tell us more about your military career and how it influenced your writing. “I retired from the U.S. Air Force in 2007 at the rank of Colonel. I was a career OSI Special Agent, and served on thirteen different assignments throughout the world. Among these were five tours as a Commander of different units, to include two squadrons and a wing. I enjoyed an exciting and dangerous career, experiencing all things imaginable as a criminal investigator and a counterintelligence and counterterrorism operator. Following the 1996 Khobar Towers terrorist attack in Saudi Arabia, I was dispatched to command all OSI units throughout the Middle East, with responsibility for 23 countries. During my tenure my teams and I effectively neutralized numerous terrorist threats to U.S. forces in the region, to include an imminent threat to senior Department of Defense officials. In 2004, I commanded all OSI units in South Korea where we countered a classified target in Seoul. I was honored when the President of South Korea presented me with a Presidential Citation and medal, and the Korean National Police Agency (KNPA) Commissioner decorated me with the KNPA Medal of Cooperation. Earlier in my career, while commanding an OSI unit in northern Japan, I conducted an operation that effectively blocked a KGB agent’s efforts to steal critical U.S. technology, and thereby stymied Soviet military advances for years. In 1999, I was the Chief of Counterintelligence within the Directorate of Intelligence, U.S. Strategic Command. My office competed for the prestigious Killian Award, a White House level honor that annually recognizes the very best intelligence unit in the entire U.S. government. We came in as first runner-up for this significant honor! Did any of your experiences in law enforcement factor in to the Trilogy plot at all? Obviously Pat O’Donnell stars in all three books, but what about other characters? Will any of them migrate over to the other two books? 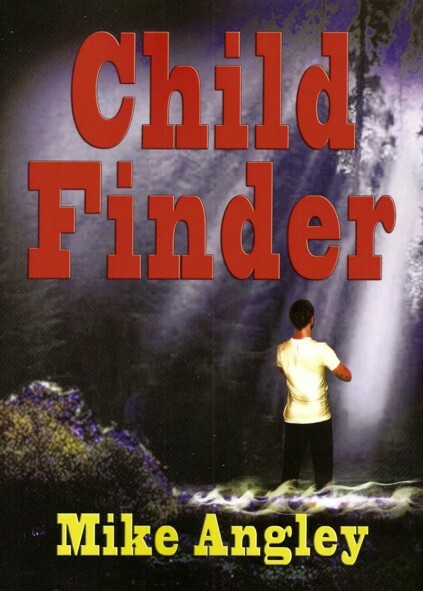 When Child Finder debuted it received a glowing review from the Library Journal, and earned placement on its Summer Reads List. Were you nervous about the review process? What about the award your debut novel received? What do you want readers of your books to walk away with? Thank you for joining us today, and all the best of luck with the Child Finder Trilogy.